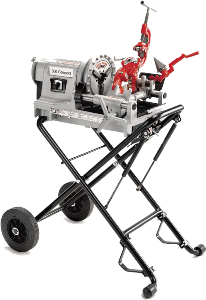 Don’t stay rooted, get the General Wire ER-D Sewer Auger Easy Rooter. 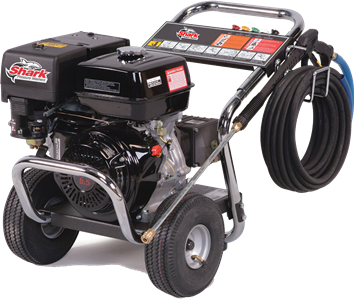 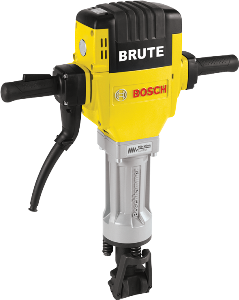 This Easy Rooter is a tough, easy-to-use machine. 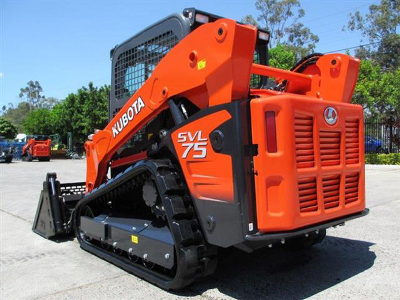 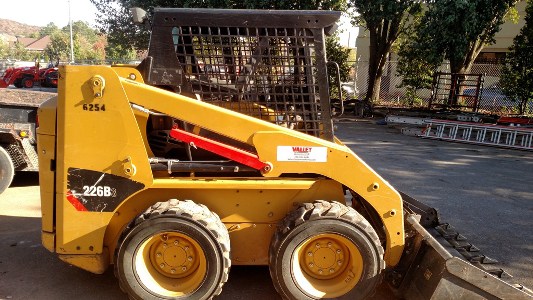 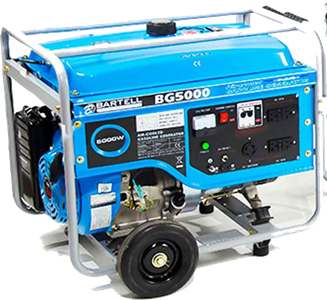 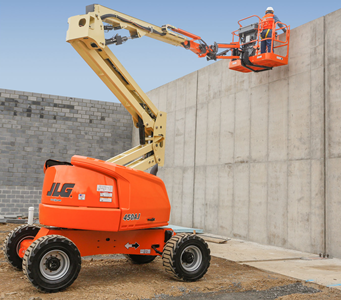 It has a rugged powder coated steel frame with roll bars to protect the motor and heavy-duty roller bearings in the cage for longer life and greater motor efficiency on long runs. 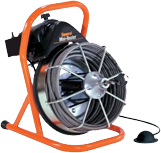 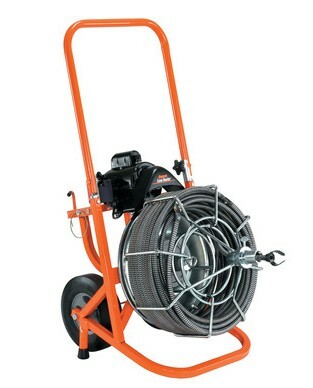 The large cage holds 100′ of 1/2″ Flexicore™ cable to clear tree roots and other difficult obstructions in 4″ to 10″ drain lines.